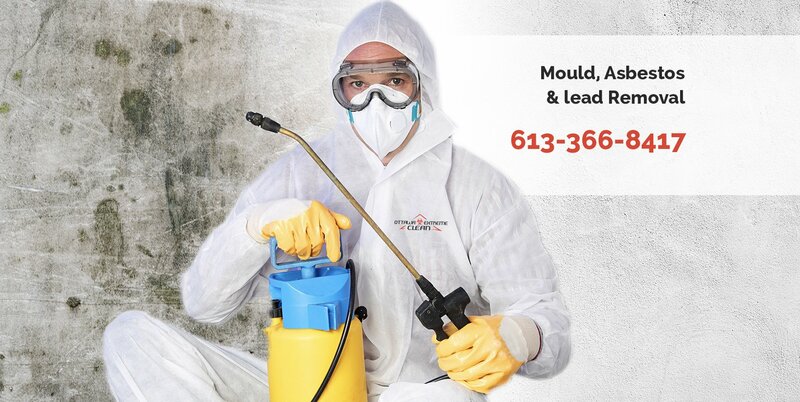 We are the Leading Extreme Cleaning Service in the Ottawa Region. 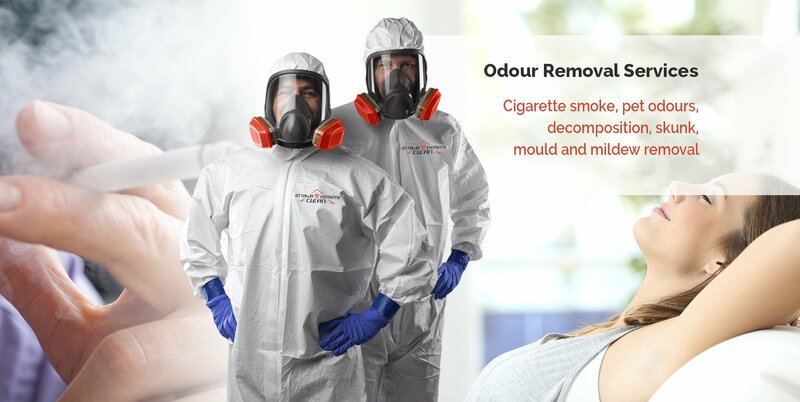 We Specialize in Forensic Cleaning Such as Crime Scene Cleaning, and Death or Heavy Trauma Cleaning. In Addition, we are Certified Experts in Remediation Services. 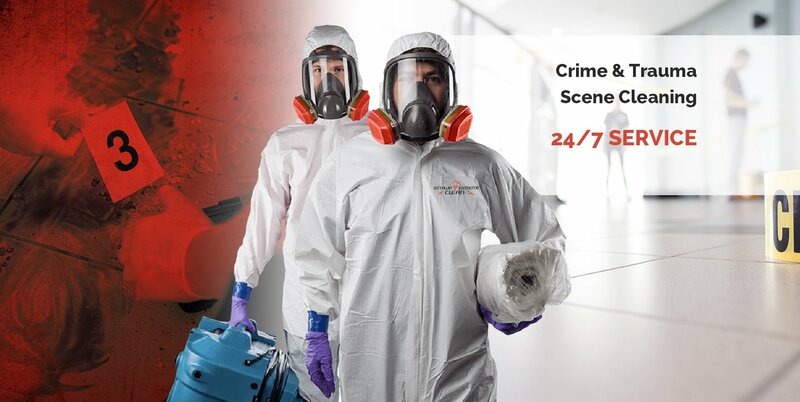 Ottawa Crime Scene Cleaning Specialists. We are ABRA Certified, and Will Handle the Situation With the Care and Discretion Needed. 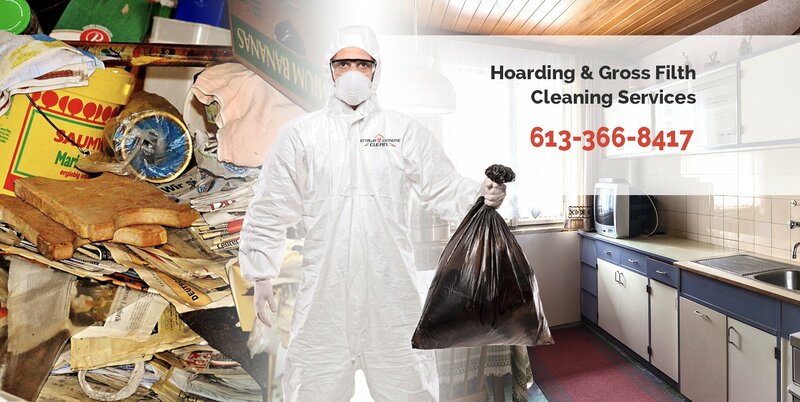 Ottawa Extreme Clean is Ottawa's Leader in Hoarding Cleaning and Gross Filth Situations. When You Have a Flooded Basement, or Water Damage Situation, the Company to Call is Ottawa Extreme Clean. 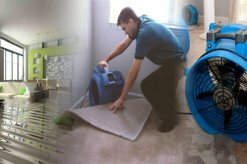 Ottawa's #1 Water Damage Specialists, Ottawa Extreme Clean!